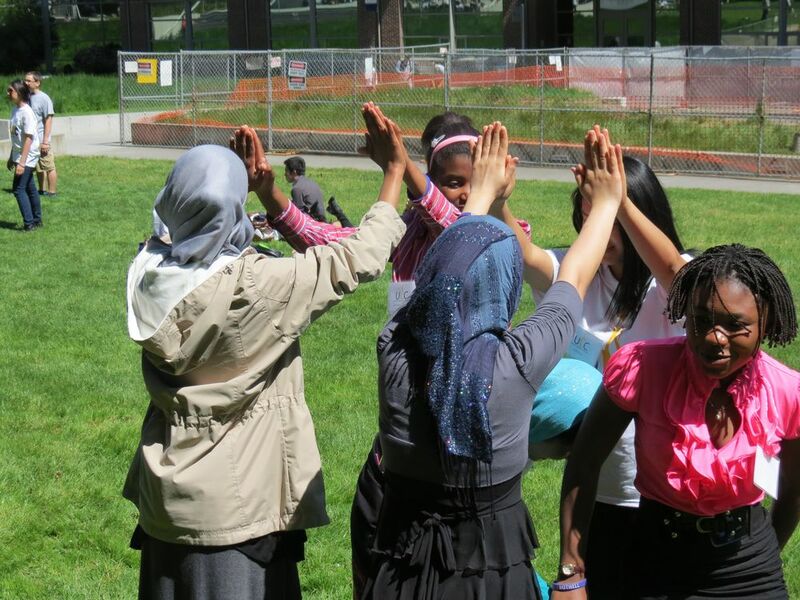 An off-shoot of the Global Education and Engagement (GLEE) project, Refugee Story Circle creates a rare and wonderful opportunity for refugee youth to share personal stories about their forced migration journeys with a culturally diverse global audience. Here, we adapt the age-old tradition of the story circle as a way to bring people together to learn about an important global topic, build community, and mobilize action in the "new media" age. STORYTELLERS: This year's storytellers are Iraqi youth who have each lived the experience of displacement brought about by war and conflict in the Middle East. After fleeing their homeland during the Iraqi War, they found asylum in neighboring countries, before resettling in the Seattle metropolitan area with their families. Their personal accounts will be offered in the form of "digital stories," in their live discussion with a virtual audience, and through their contributions to an online discussion forum. LISTENING POSTS: A global video conference on March 13 brings the refugee storytellers face-to-face (virtually) with a youth audience from around the world. Audience members will preview the digital stories, along with some contextual history, and then join the videoconference from their listening posts in the Middle East, South America, and the U.S. for direct discourse with the storytellers. PARTICIPATORY CULTURE: Consistent with our commitment to bring down traditional barriers between "experts" and "novices," and to emphasize informal mentorship, the RSC 2015 project leads -- Jennifer Geist (QFI) and Elizabeth Norville (3 Chairs) -- have turned the keys over to three youth groups; they will drive the project's educational and engagement agenda. Each of these groups will play a distinct role in promoting global competence in the our story circle, understood here as "the capacity and disposition to understand and act on issues of global significance." Our alchemy for understanding and addressing the global refugee challenge includes four transformative elements: Voice, Knowledge, Perspective, and Action. The Global Challenge of "Forced Migration"
KNOWLEDGE: A group of University of Washington students enrolled in Professor Kathie Friedman's "Forced Migration" course took on the task of helping RSC2015 participants acquire general knowledge about the Iraqi refugee crisis. Why were Iraqi's forced to flee? How were they treated in their first country of asylum? What resettlement challenges do refugees face in the USA? The UW student team developed multimedia educational material that helped our audience appreciate personal stories about forced migration in their historical context. PERSPECTIVE: The RSC convenes a diverse global youth audience drawn from an existing online discussion forum established by the Qatar Foundation International (QFI) to support student-driven and expert-facilitated conversations on relevant global topics. YALLAH provides rich soil, indeed, for cultivating the critical capacity for personal insight and empathy for others, i.e. "mindsight." Further, we expect the story circle dialogue to nurture "cultural competency, i.e the ability to understand, appreciate, and interact with people with different belief systems. ACTION: We are excited to go beyond dialogue this year, to effect positive action! The YALLAH leadership team will oversee the design and implementation of a service project that will serve young refugees now living in Azraq and Al-Zaatari refugee camps in Jordan. The YLT will present the details of the RSC 2015 service project at the upcoming National Service Learning Confernence in Washington DC. 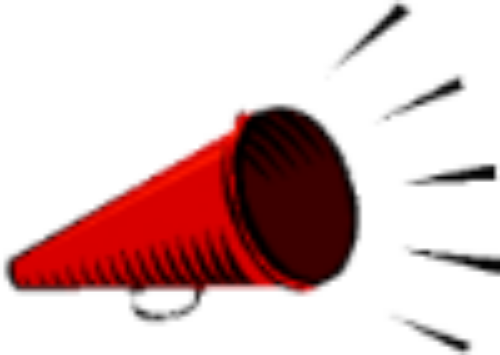 We will keep you posted on RSC efforts to mobilize the our community! VOICE: We recognize the power of creativity and self-expression, and the important need to amplify refugee voices in order to truly grasp their predicament. Refugee youth participating in the GLEE 2014 program each had the opportunity to tell a personal story about their lived experienced, which they produced themselves in a digital format that combines voice, images, and music. Multimedia storytelling can have a transformative impact on both the storyteller and the audiences with which they share their stories. We invite you to view "digital stories" created by Iraqi refugee youth. Make sure and enlarge the screen! Our Refugee Story Circle 2014 "Pilot"
Last year our GLEE 2013 class of refugee youth, along with youth from One World Now (OWN) and members of the YALLAH Leadership Team (YLT), helped to launch our very first Refugee Story Circle. In contrast to RSC 2015, our pilot project had no particular regional focus. 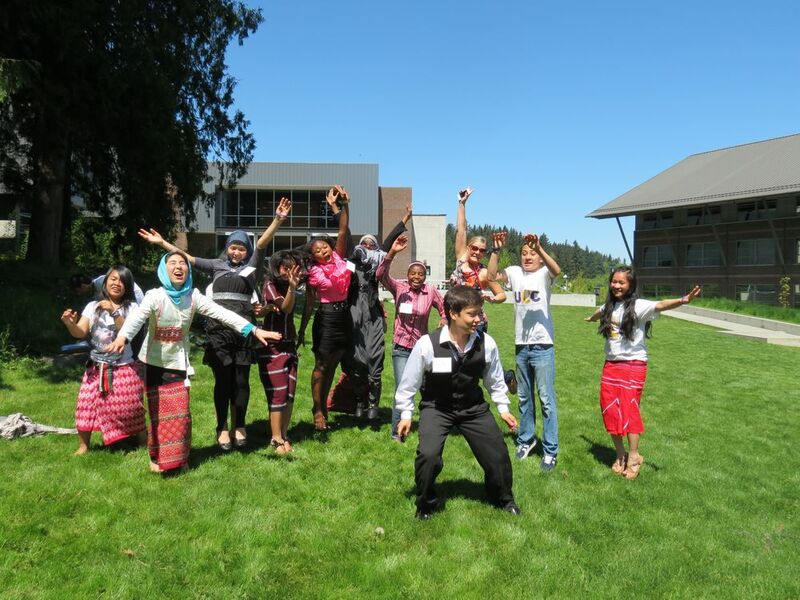 Participating refugee youth -- all present and former students at Kent-Meridian High School -- are resettled in the Seattle area after being forced to flee their homelands in Burma, Krygyzstan, the Democratic Republic of Congo, Nepal, Afghanistan, and Cambodia. Take a listen to their stories! We offer our sincerest thanks to the RSC 2015's sponsoring partner, the Qatar Foundation International (QFI). We'd also like to thank our GLEE 2014 project partners. Without the participation of the World Affairs Council and the Kent School District, Refugee Story Circle 2015 would not have happened.